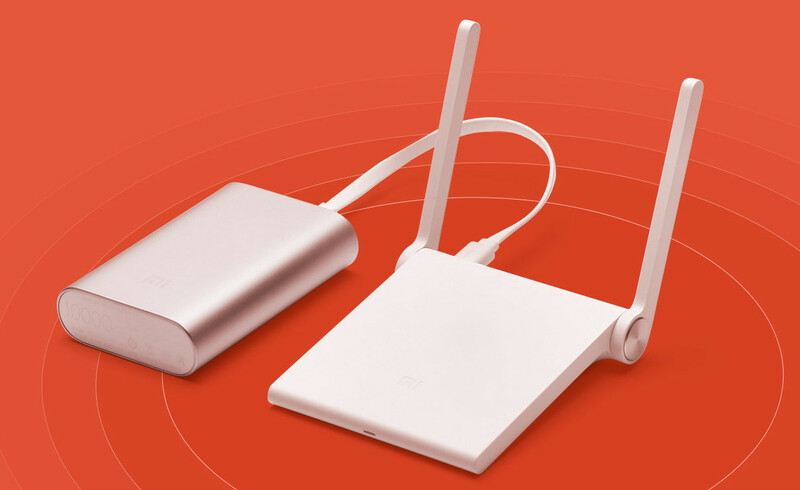 Xiaomi has introduced Mi Wi-Fi nano, the company’s latest compact wireless router, smaller than the Mi Wi-Fi mini router. It’s in the size of your palm, can be carried in your pocket and weighs just 100 grams. The main highlight of the wireless router is that it has micro USB input that lets you power it using a power bank since it consumes just 36W power. 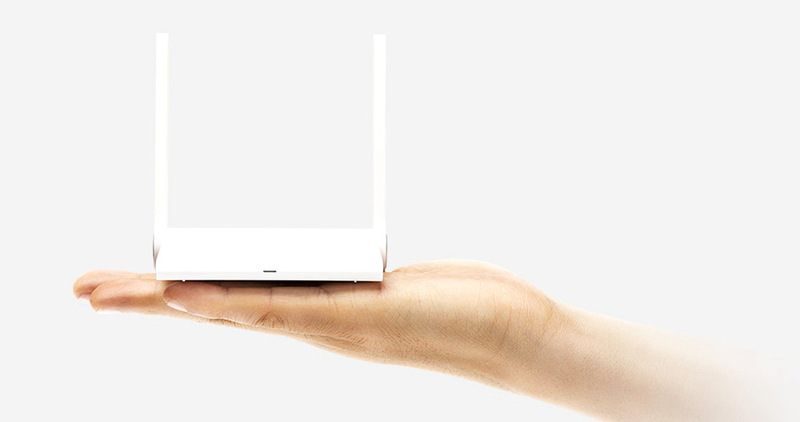 A 10000 mAh Mi Power Bank can power the router for up to 30 hours, says Xiaomi. The Xiaomi Mi Wi-Fi nano wireless router comes in mint green, lemon yellow, sky blue, pure white, deep black, baby pink colors and is priced at 79 yuan (US$ 12 / Rs. 804 approx.) It will go on sale in China starting from August 16th.